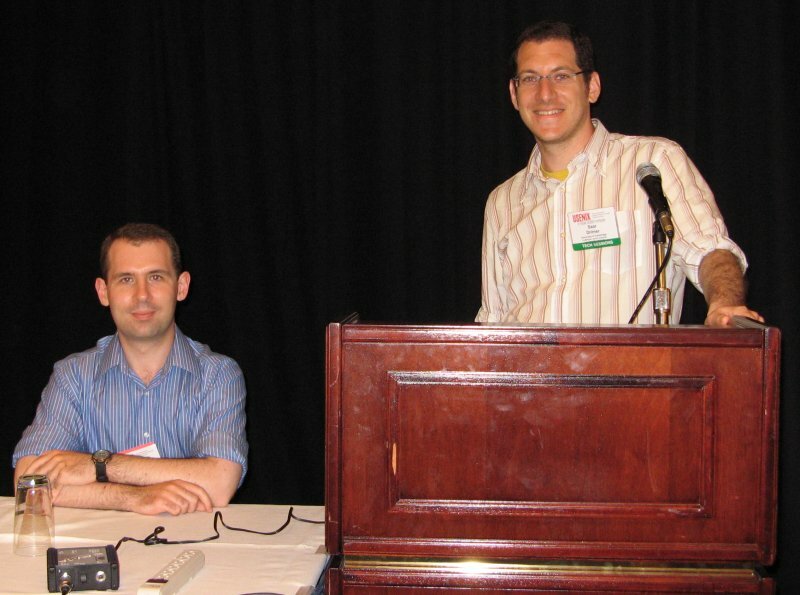 In May 2007, Saar Drimer and Steven Murdoch posted about “Distance bounding against smartcard relay attacks”. 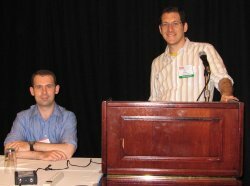 Today their paper won the “Best Student Paper” award at USENIX Security 2007 and their slides are now online. You can read more about this work on the Security Group’s banking security web page.